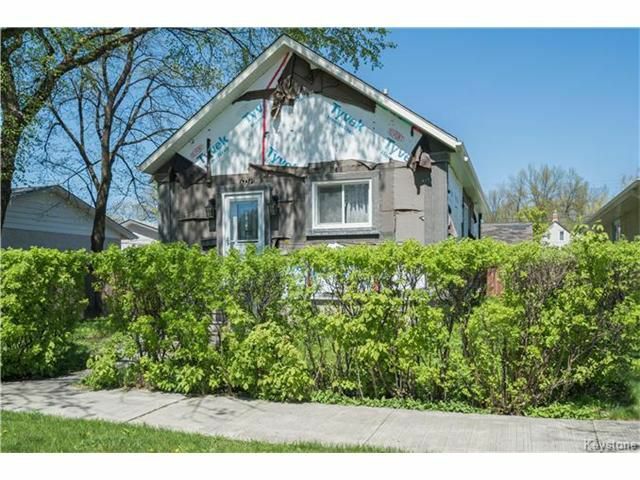 Calling all renovators, investors, or even buyers looking to build sweat equity on a house that requires TLC (namely cosmetics). 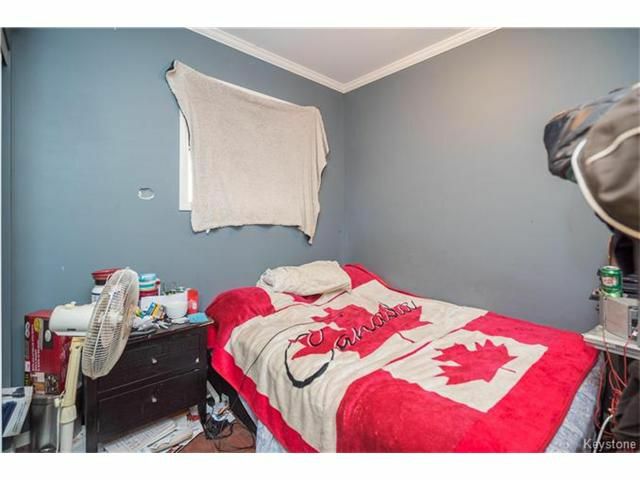 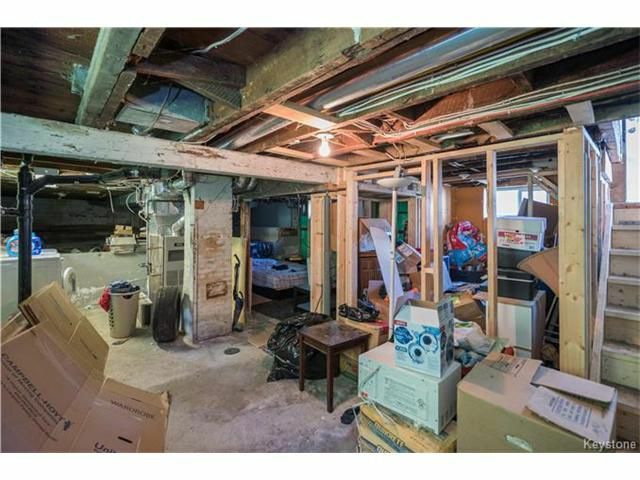 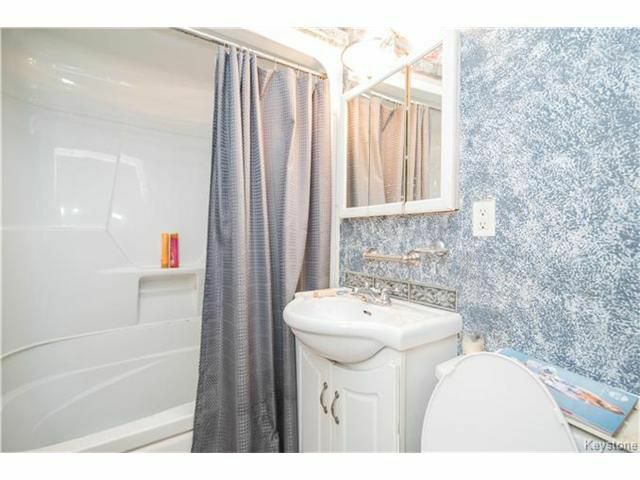 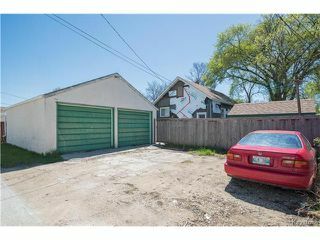 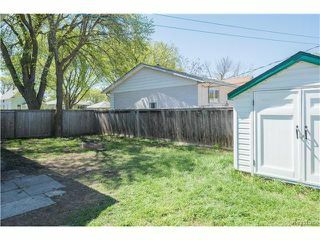 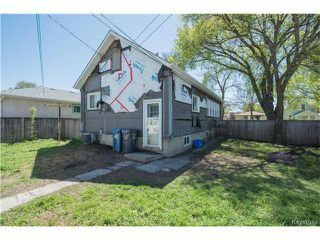 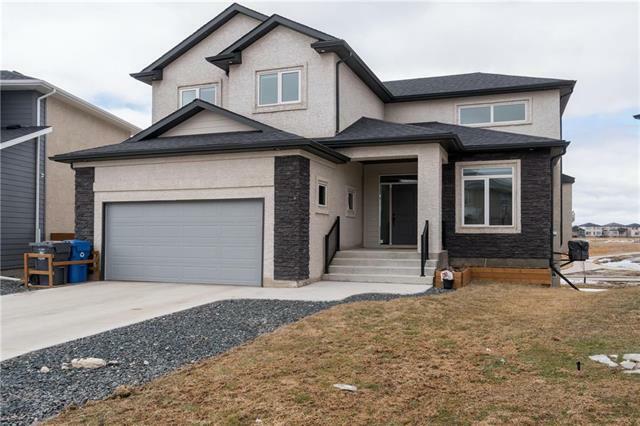 This solid home is in the heart of East Transcona on a wide lot (54') and offers a great floor plan with 3 bedrooms and a basement waiting to be finished (already roughed in for 2nd bathroom). 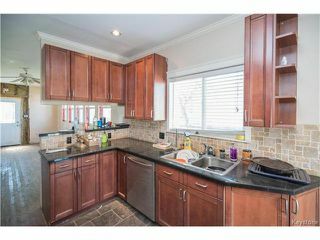 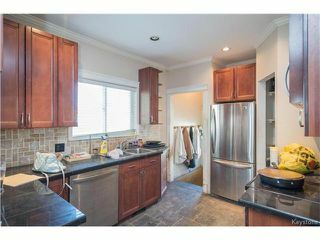 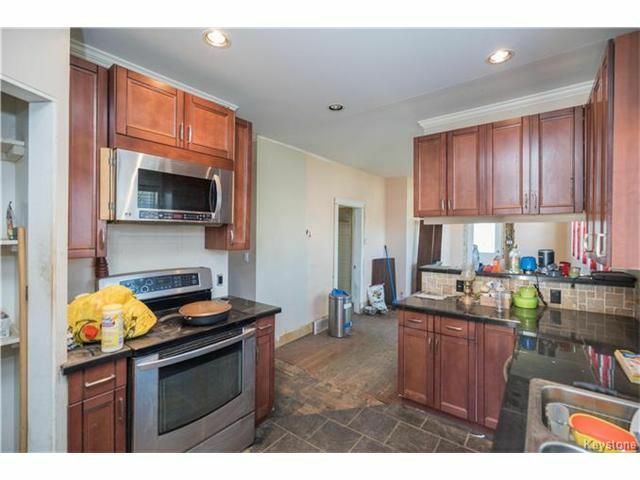 The kitchen has already been remodeled and comes complete with stainless steel appliances. 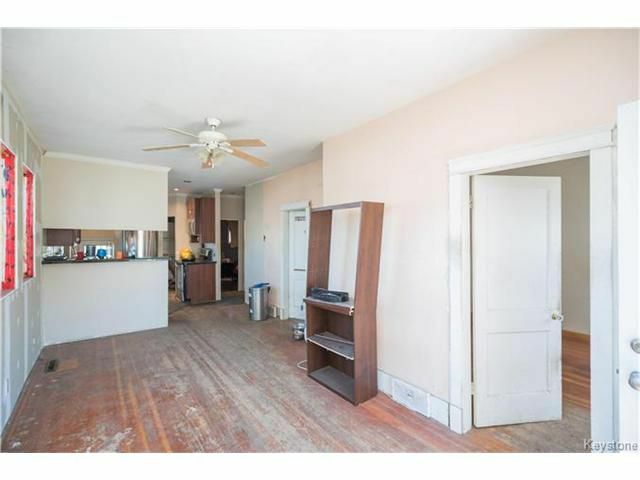 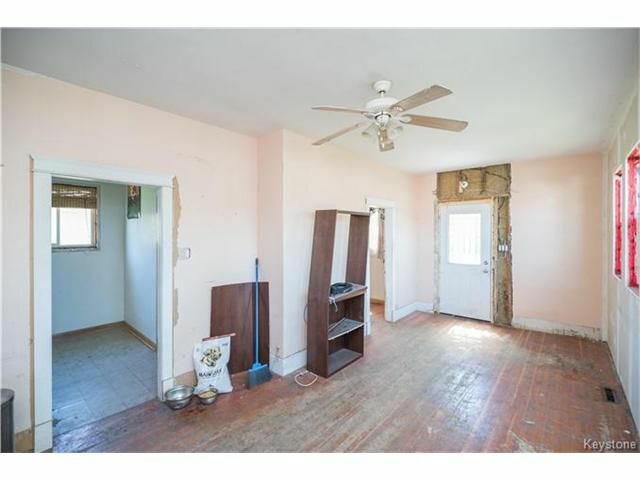 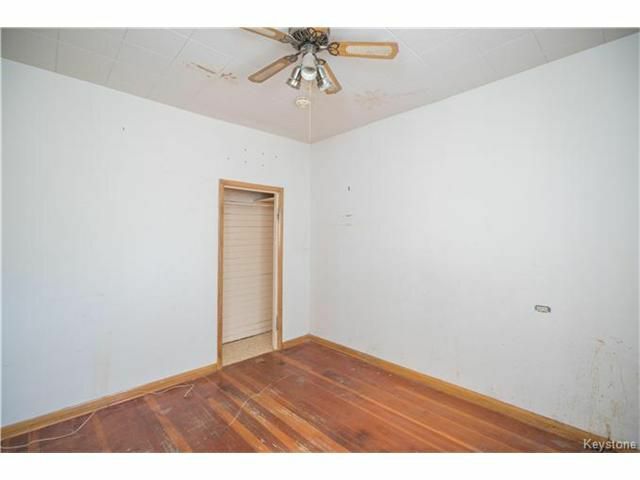 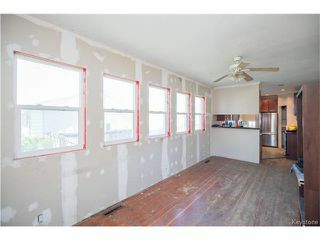 There are original hardwood floors in the main living space that could potentially be refinished. 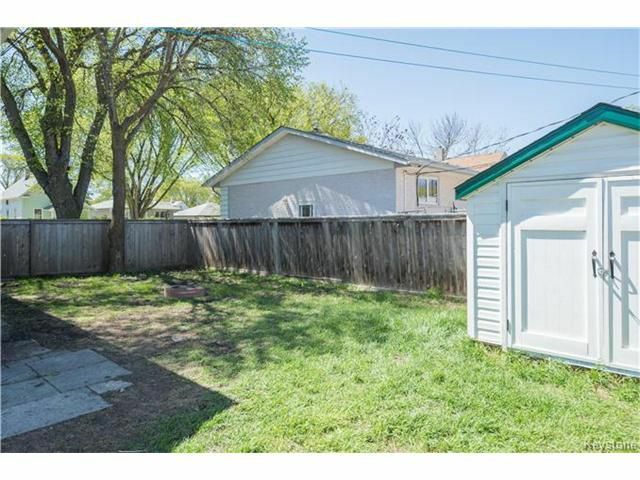 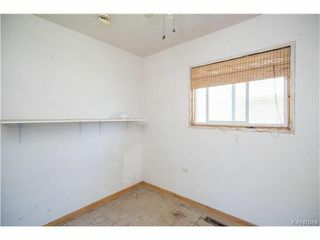 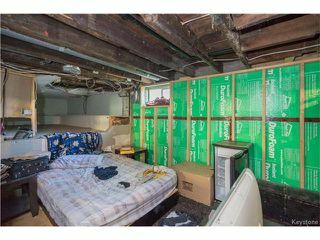 Some drywall, paint, exterior stucco, and a good clean would go a long way in this equity builder. Most of the major components have already been upgraded including: shingles, eaves and fascia in 2014, newer windows throughout, newer central air conditioning unit, blown-in R80 insulation in the attic space, double rigid insulation in exterior walls, fenced yard, newer shed, and a newer hot water tank. 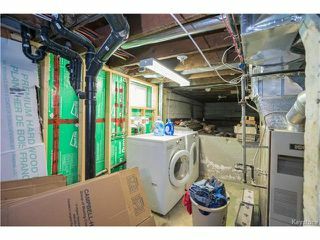 The double garage offers a great work space with a 220V heater on a separate panel. Amazing opportunity!